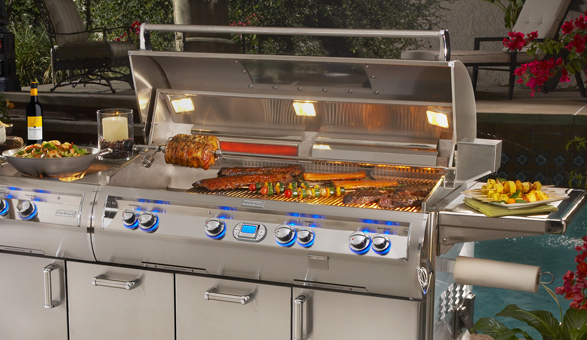 The person behind the grill is the hero of every cookout. 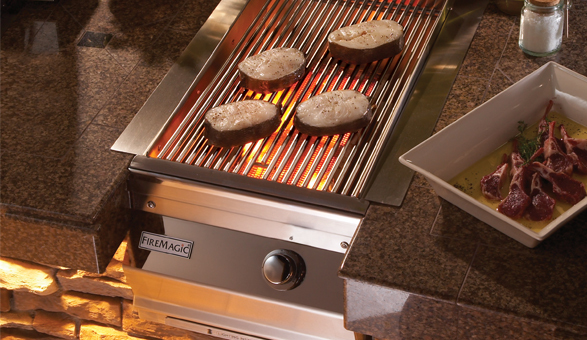 When you have a professional grade grill, creating a flawless meal is easy. 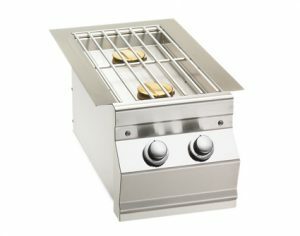 If you’re tired of buying disposable grills from surplus clubs and hardware stores, then maybe it’s time to make a quality investment in your outdoor entertaining. 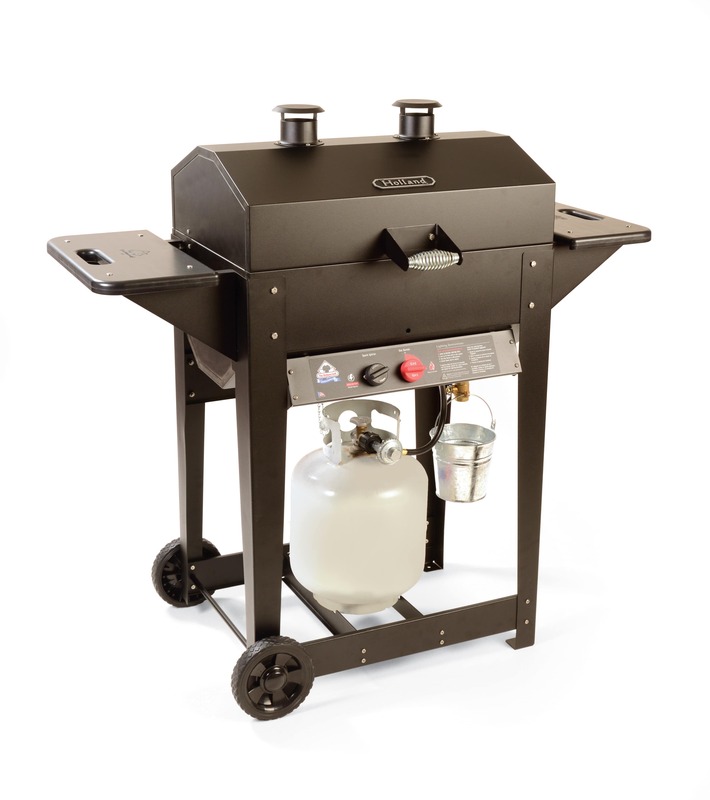 Northwest Propane has showrooms at our Carrollton and Pilot Point/Aubrey locations fully stocked with grills and outdoor cooking appliances from quality suppliers typically found only in specialty stores. 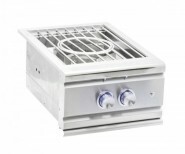 Most of the brands we represent carry lifetime warranties on all their major components. Our knowledgeable staff is happy to walk you through everything you need to know about each grill to help you make the perfect selection for your outdoor entertaining needs. Questions? 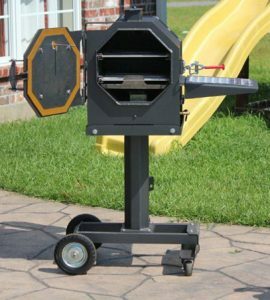 Call 972-247-6121 for directions and hours to our showrooms. 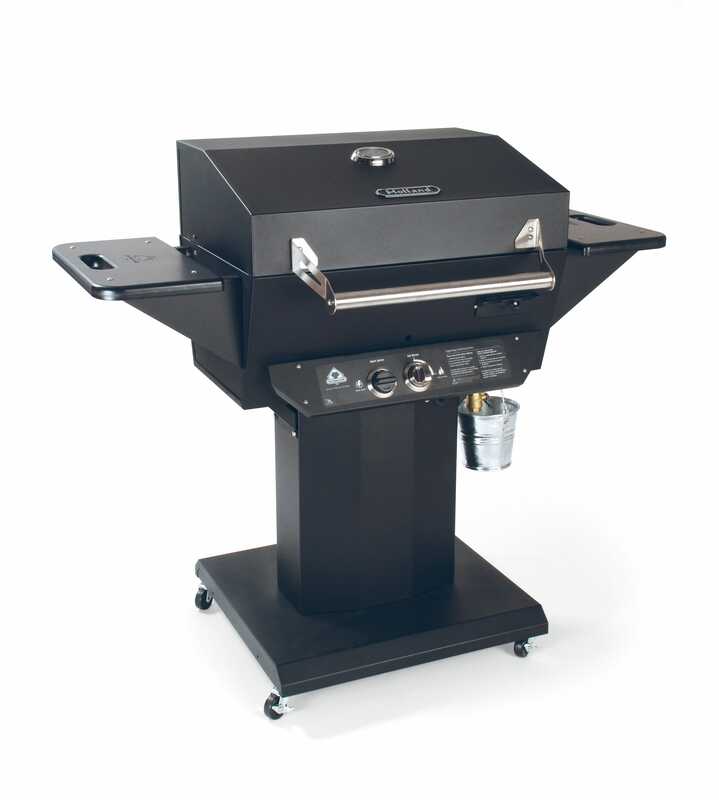 At Northwest Propane, we work with only top-name gas grill brands from around the globe. Our showrooms in Carrollton and Pilot Point/Aubrey are fully stocked with high-end grills to meet your demands. Brands once considered for specialty stores are now available right here from one of our showrooms. Instead of purchasing a gas grill from the local big box store, invest in something a little nicer and a bit more powerful than you would have found elsewhere. 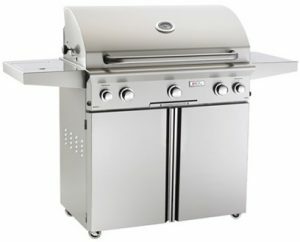 Due to the massive number of grill types available on the market today, purchasing a new model can be overwhelming for anyone. 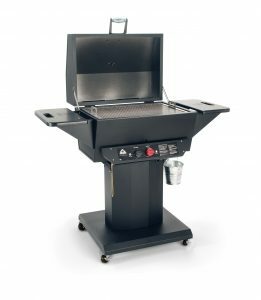 When deciding upon a gas grill, consider how often you grill food, if it will be a simple cooking tool for the family, or if you will grill for large gatherings often. 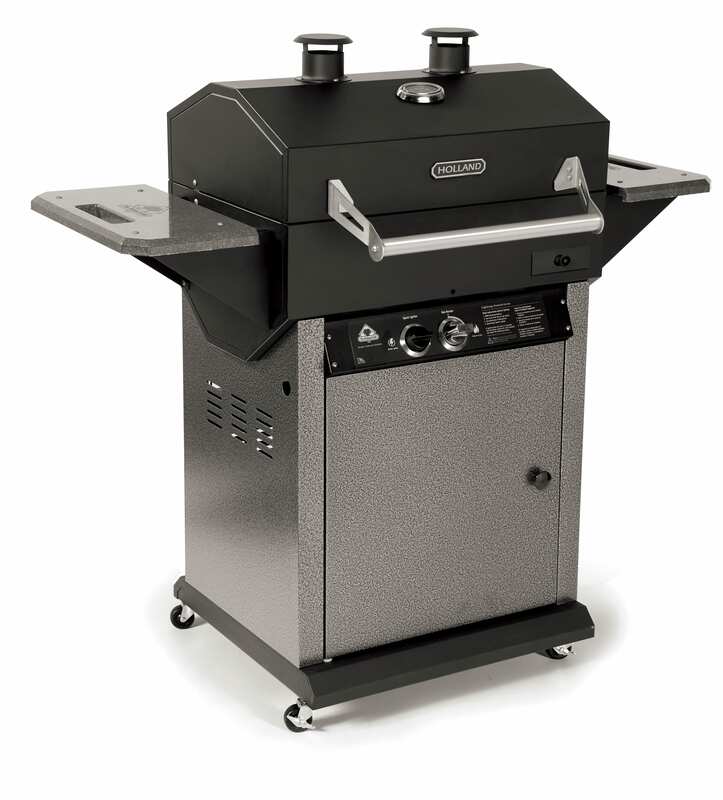 Keep these questions in mind when you visit one of our two showrooms, and our customer service representatives can better assist you in finding the right gas grill for your needs. 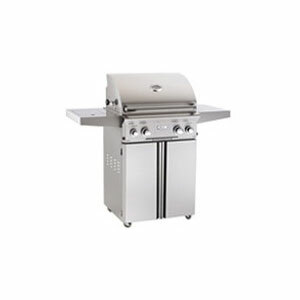 When you are looking for a high quality propane grill, Northwest Propane has all of your needs covered. 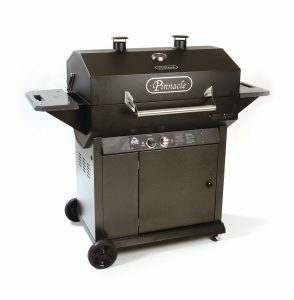 The propane grills we have available at both of our showrooms are some of the best on the market. We work with the best brands that have a reputation for offering reliable, quality products. 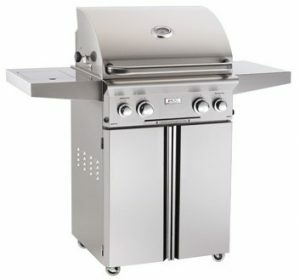 In fact, our customer service representatives pride themselves on recommending quality propane grills to each client who comes in for a new unit. 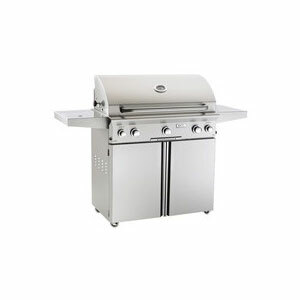 When buying a propane grill, you must understand the various models and sizes available. 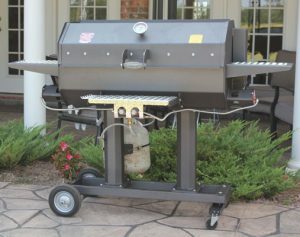 You should know exactly what uses your new propane grill will have; for example, will you cook for small or large gatherings? 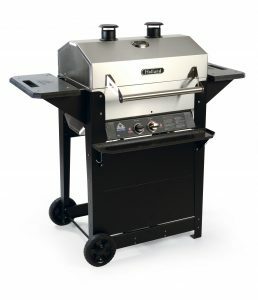 Of course, once you have your new grill set up, be sure to keep the unit clean so food cooks properly and the propane grill continues functioning as intended. 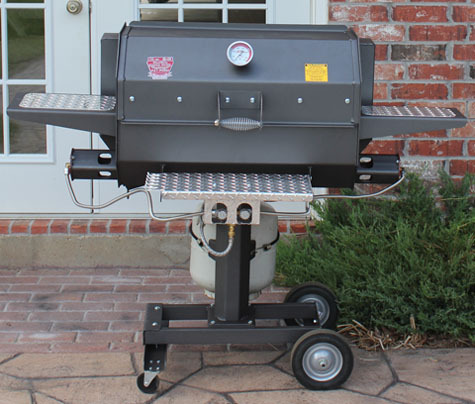 At Northwest Propane, we can help with all aspects of your new propane grill. 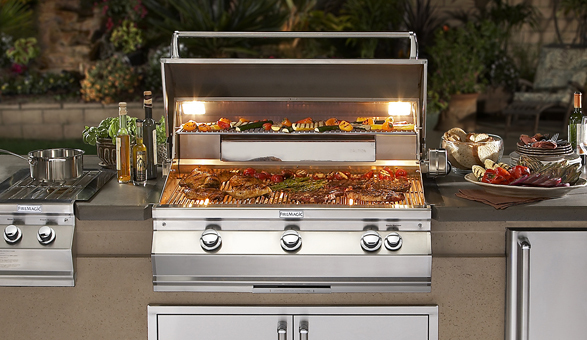 The biggest advantage to choosing a natural gas grill over any other heating method is temperature control. 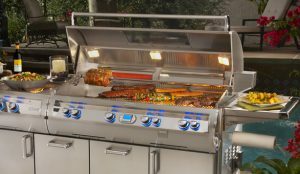 Many high-end models on the market these days include thermometers and a few new features to ensure the grilling process is easier and smoother overall. 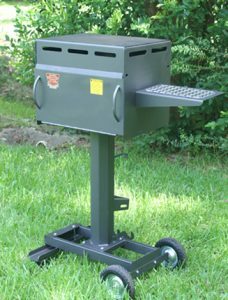 For the amateur grill artist, a natural gas grill is often simpler to operate than other grills and provides consistent quality each time. 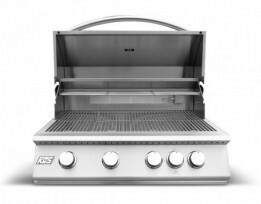 Of course, choosing the right natural gas grill for your needs is the first step in the process. At Northwest Propane, our two showrooms feature numerous natural gas grill units from the top brands in the world. 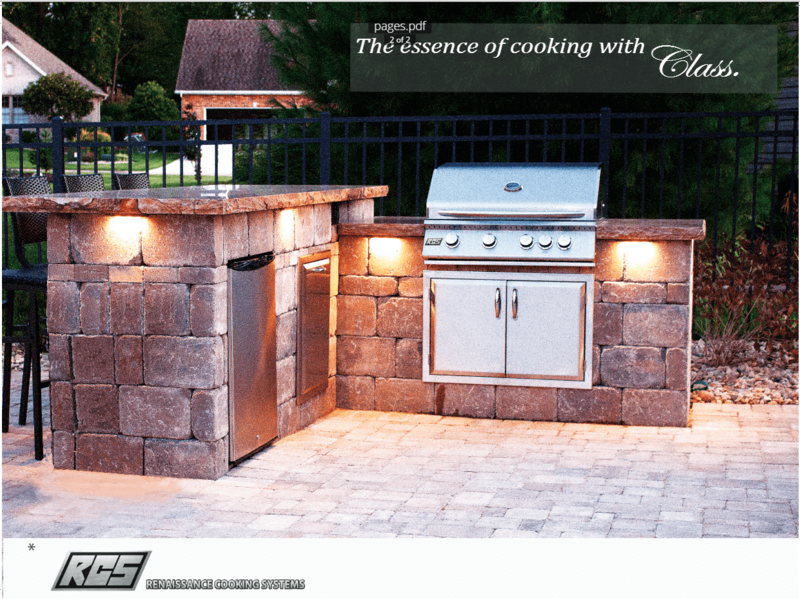 When speaking with one of our friendly customer representatives, you should keep in mind the cooking surface. A surface of around 2.5 square feet is enough for a small gathering of friends or family. 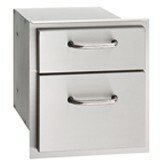 For larger numbers, opt for a unit with a larger cooking surface. 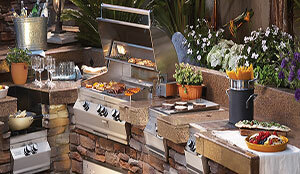 We would be more than happy to help you select the right grill for your needs. 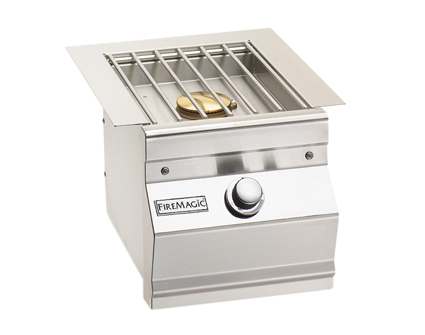 Fire Magic has been building high-quality, long-lasting grills for more than 75 years. 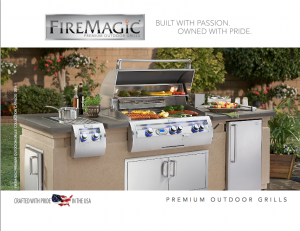 The Fire Magic brand offers the finest grills available, crafted by skilled craftsman and backed by the industry’s best and longest warranty. 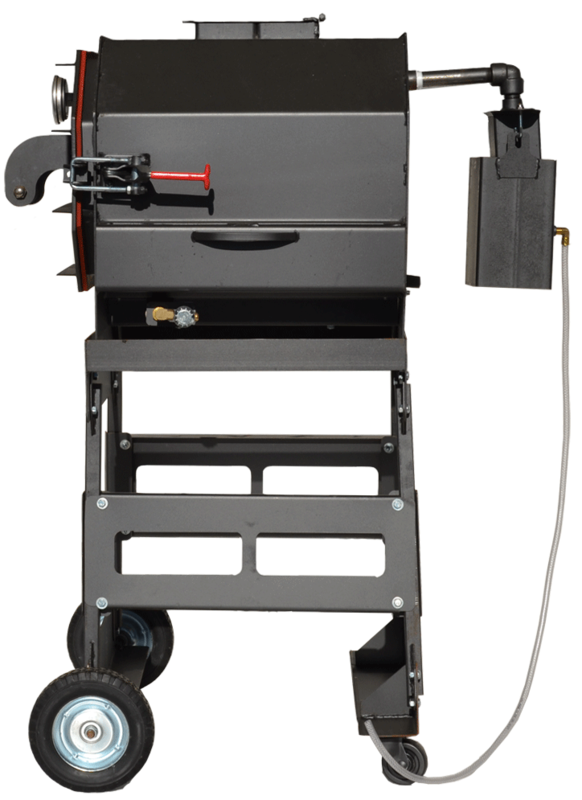 Fire Magic's diverse line of grills, side burners, and grilling accessories are specifically designed to provide a lifetime of service. 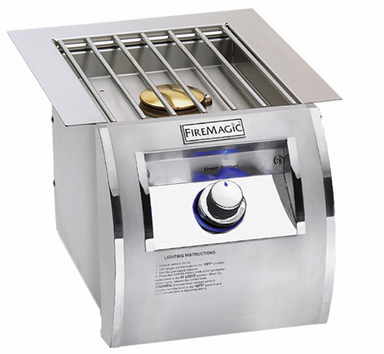 Check out the Fire Magic buying guide for more information, or contact our team for details. 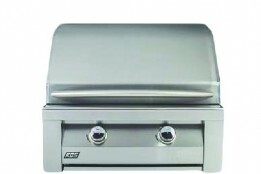 When it comes to grills, RCS does not compromise on quality. 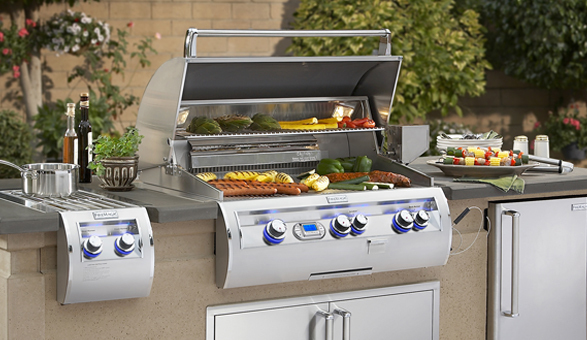 When you choose one of their stainless steel grills, you can enjoy a lifetime of great meals with your friends and family. 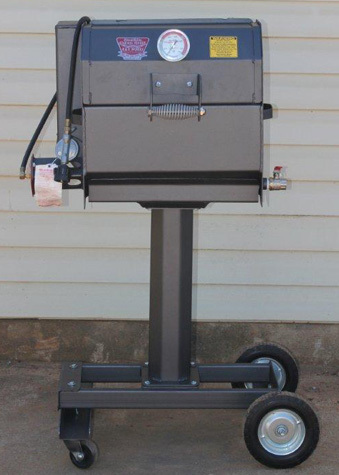 Our team at Northwest Propane can match you with the perfect RCS grill for your outdoor kitchen. 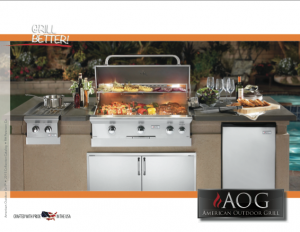 American Outdoor Grill is the product that you buy that will last you for decades. Their high-quality stainless steel grills are built with function and beauty in mind. 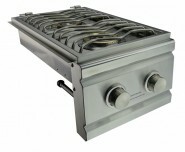 Sleek lines and hearty components make their brand one of the most highly desired on the market today. The Holland Grill's unique patented design has revolutionized the grilling industry. 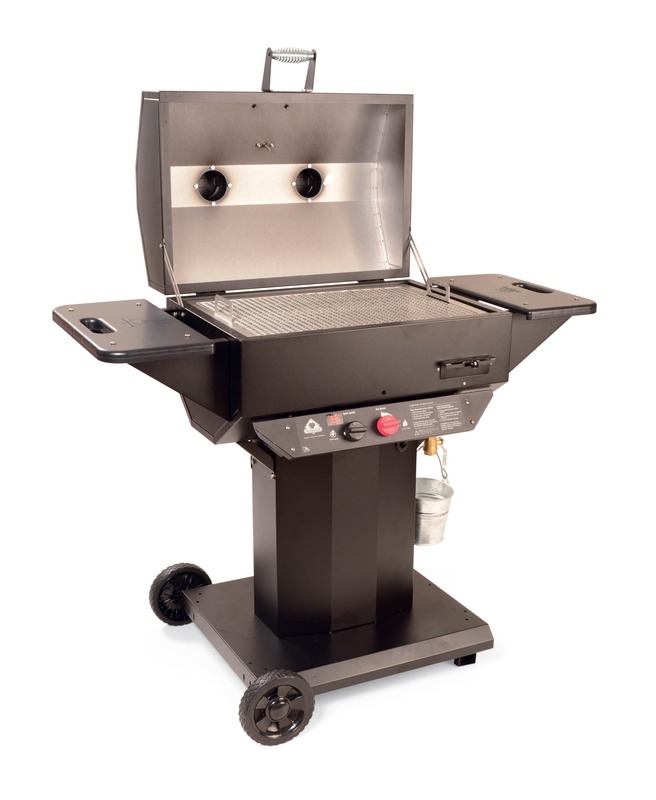 Since 1988, The Holland Grill has been proudly made in America. 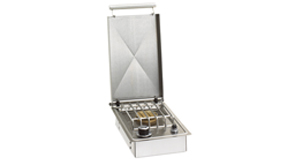 Touted as one of the easiest grills to use, their special patented design guarantees no flareups and food that is always grilled to tender perfection. 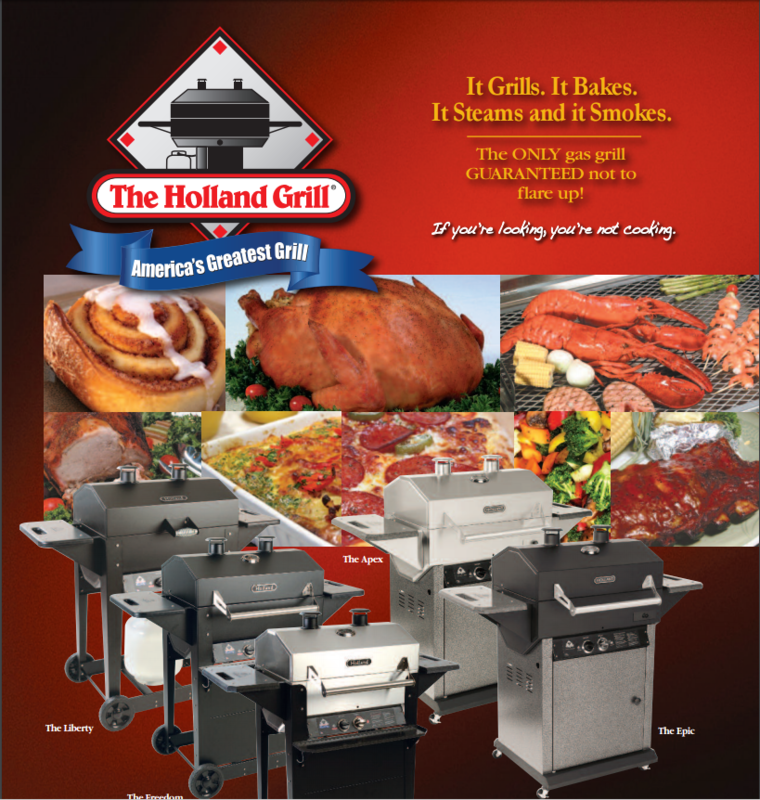 To learn more about The Holland Grill, check out their website or talk to one of our knowledgeable team members. Cajun Fryer has been offering their innovative new products for 14 years. 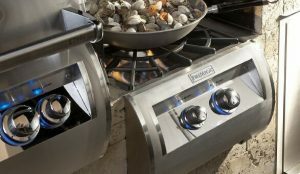 Their versatile design allows to slow cook and smoke at 200 degrees or seer and grill with surface temps up to 750 degrees. With fantastic features like a self-igniting wood tray and liquid holding pans to add flavor, you are guaranteed to produce a perfect, tender, flavorful meal every time. 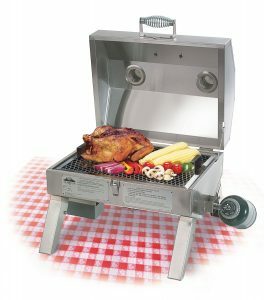 Cajun Fryer's heavy gauge steel construction ensures you and your family will enjoy delicious grilled meals for decades. 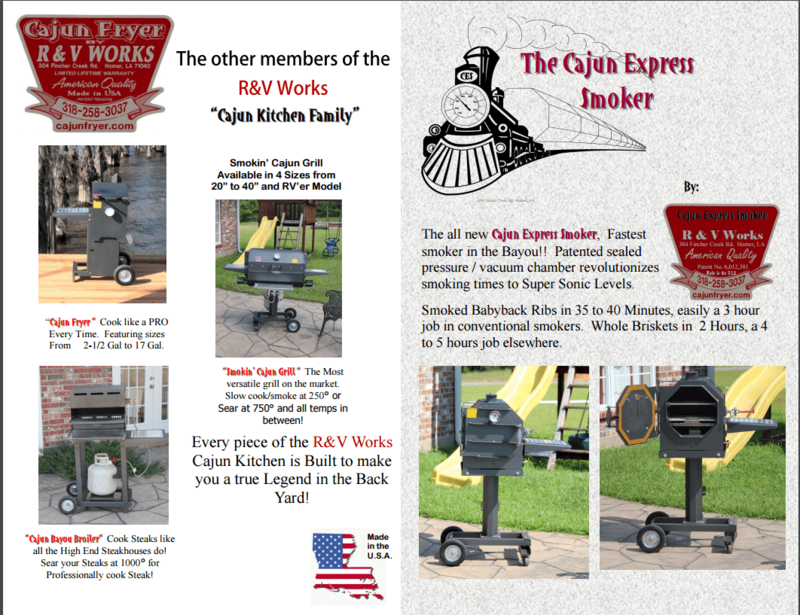 The all new Cajun Express Smoker, Fastest smoker in the Bayou!! 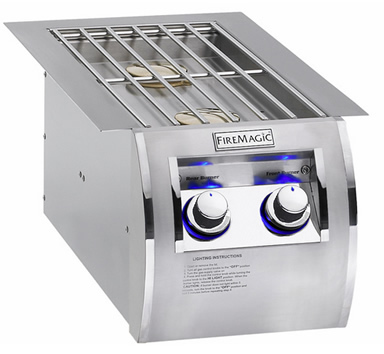 Patented sealed pressure / vacuum chamber revolutionizes smoking times to Super Sonic Levels. Smoked Babyback Ribs in 35 to 40 Minutes, easily a 3 hour job in conventional smokers. Whole Briskets in 2 Hours, a 4 to 5 hours job elsewhere. Cook steaks like the high-end steakhouses do! 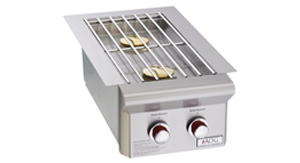 This mighty grill features a burner and firebrick overhead to reflect the heat down to the foods you are cooking. 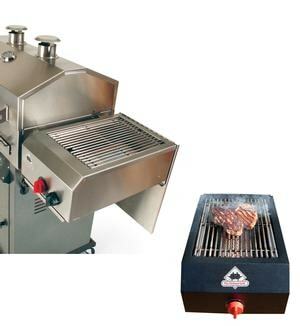 With the Cajun Bayou Broiler you can reach a searing temperature of 1200° for a professionally cooked Steak!